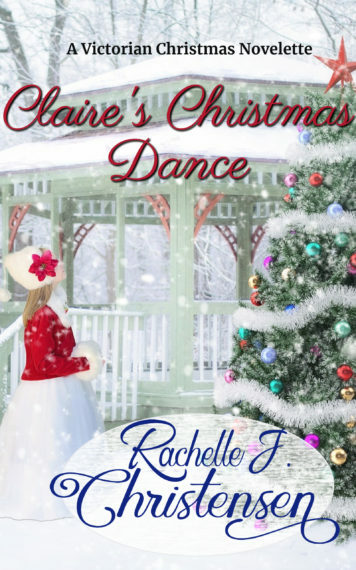 Claire has always dreamed of dancing at the Fielding House Christmas Ball, but she never dreamed she might dance into the arms of a gentleman not of her class. The Fielding House Christmas Ball is for everyone, including servants. This Christmas Eve a lady’s maid, Claire Walden, plans to attend for the first time, but when Mrs. Fielding’s grandson shows up unexpectedly the dance may take a different turn. Edmund is a gentleman of the upper class, but with a questionable background. When he shows an interest in Claire, she doesn’t want to risk her heart, but over time, Claire comes to know Edmund. As the Christmas Eve ball approaches, Claire wonders if love might be able to cross the lines of servants and high society. If she saves a dance for Edmund, will he steal her heart forever?